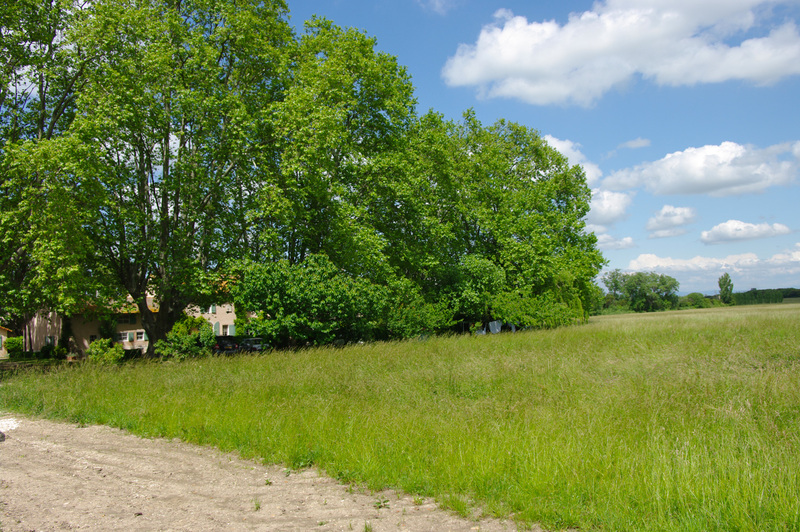 Adjoining our house in the shade of the 100 year old plane trees, we provide three rural gites (self-catering accommodation) each of which has the three star label "Gite de France". Come and enjoy the calm of a unique environment. Our swimming pool is open from June to September. A surface area of 66 m² with a kitchen / living area with fireplace (wood provided), WC, 1st floor: 1 Dbl room and 1 twin bed room, bathroom / WC. Electric heating. Cot and baby's bath tub available if required. A patio of 40m² surrounded by plants and flowers, garden furniture, a communal garden area, barbecue, parking area, table tennis. Enclosed swimming pool (6 x 13m) 01/06 au 30/09. A surface area of 83 m2 with a kitchen / living area. WC. 1st floor: 1 Dbl room. bathroom / WC. 2nd floor : 1 twin bed room. Electric heating. Cot and baby's bath tub available if required. A patio of 29m² surrounded by plants and flowers, garden furniture, a communal garden area, barbecue, parking area, table tennis. Enclosed swimming pool (6 x 13m) 01/06 au 30/09. A surface area of 60 m2 with a kitchen / living area. WC. 1st floor : 1 Dbl room. 1 bunk bed room, bathroom / WC. Electric heating. Cot and baby's bath tub available if required. A patio of 15m² surrounded by plants and flowers, garden furniture, a communal garden area, barbecue, parking area, table tennis. Enclosed swimming pool (6 x 13m) 01/06 au 30/09. We can also provide furnished studios (2-4 people) for weekly or monthly rent according to availability. Here are a few ideas for places to visit nearby including those that are well-known in France and others that are less well-known, all within a 45 minute drive. Inside the delta formed by the Rhone river, there are wild birds including flamingos, wild bulls are bred and rice fields stretch as far as the eye can see. Take a walk or go for a bike ride on the sea wall and visit the Gacholle lighthouse. Walk through the area surrounding the natural Vaccarès lake, the citadel of Aigues mortes, Saintes Maries de la mer, the salt marshes of the « midi » «(« salins du midi ») and the salt-producing factories. Visit Arles and its Roman remains (amphitheatre and antique theatre), the old centre, the galleries, museums and summer festivals. The herdsmen's festival takes place on the 1st May. At the frontier of the Crau and the Camargue, the Vigueirat marshland teaches you about the wildlife of the Camargue marshes in an entertaining way. Doorway to Marseille and the Mediterranean, the Blue Coast is home to the first Calanques (cliffs) and a few small quiet ports such as Carry le Rouet or Ensues la Redonne. You can make the most of a unique panoramic view of the clear waters of the Mediterranean and taste local specialities made with fish and seafood. 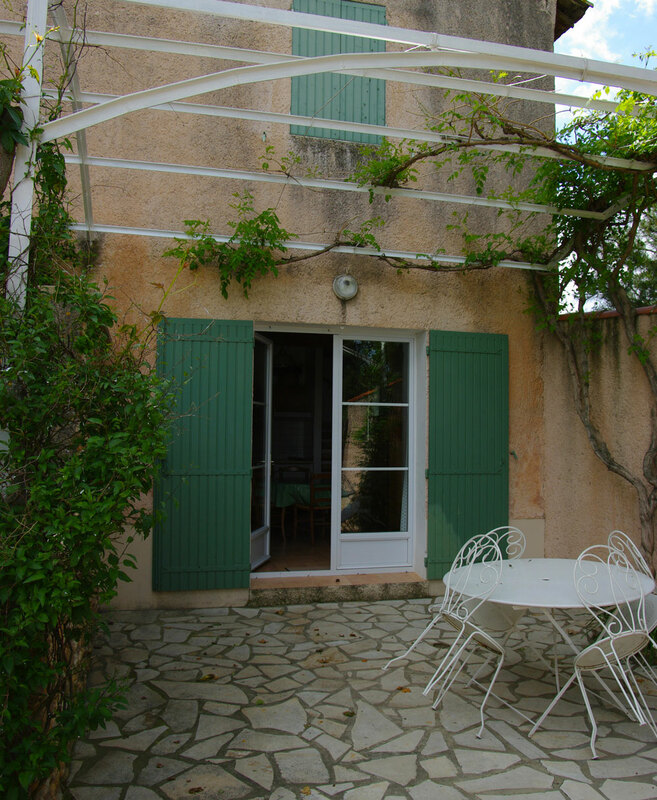 Home of Peter Mayle, the regional park « Le Lubéron » stretches out to the north of Aix en Provence and of the Saint Victoire mountain, and to the south of Avignon. Between scrubland and the river Durance, the landscape is well-preserved and only recently discovered by tourists. You can walk along the "Plague Wall" in Lagnes, through the gorges of the Toulourenc or visit the famous red-earth town of Roussillon. Avignon and its glorious history are also worth a visit for its museums, the centre of town and its theatre festival in July. A place which has inspired poets and artists (Frédéric Mistral, Vincent Van Gogh...), within this group of hills are typical traditional villages, such as Les Baux de Provence and its medieval castle, Saint Rémy de Provence and Glanum, Fontvieille and the Daudet mill. There are also numerous traces of Roman ancestry throughout the countryside with Roman aqueducts and old quarries. You can also discover famous wine-producing domains dotted around this area.